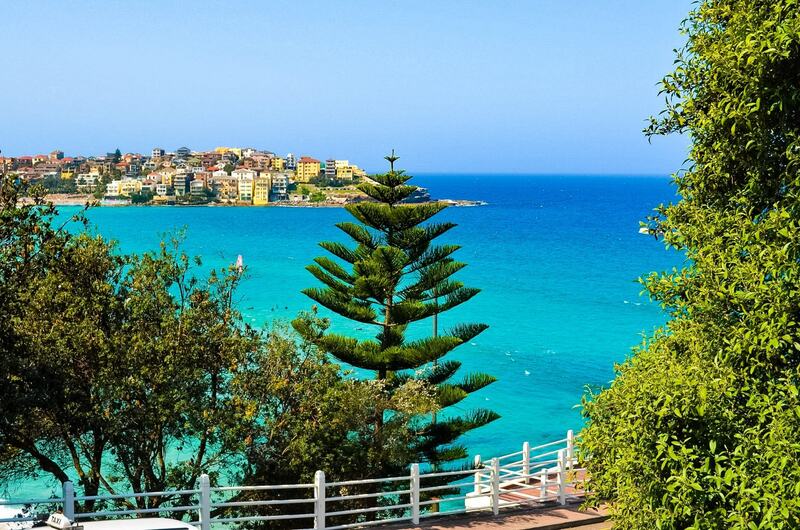 It simply takes your breath away. 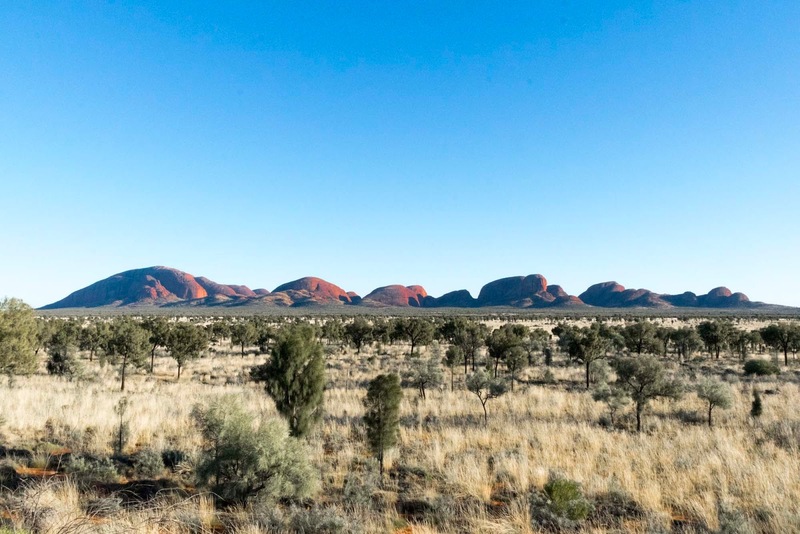 In the local Anangu language Kata Tjuta means “many heads”, and whether you’re looking at them close up, from a distance, or from deep inside the walking trails, that’s exactly what it looks like. The giant, ancient red stones come out of no where and loom at the end of the road like you’re entering another world. 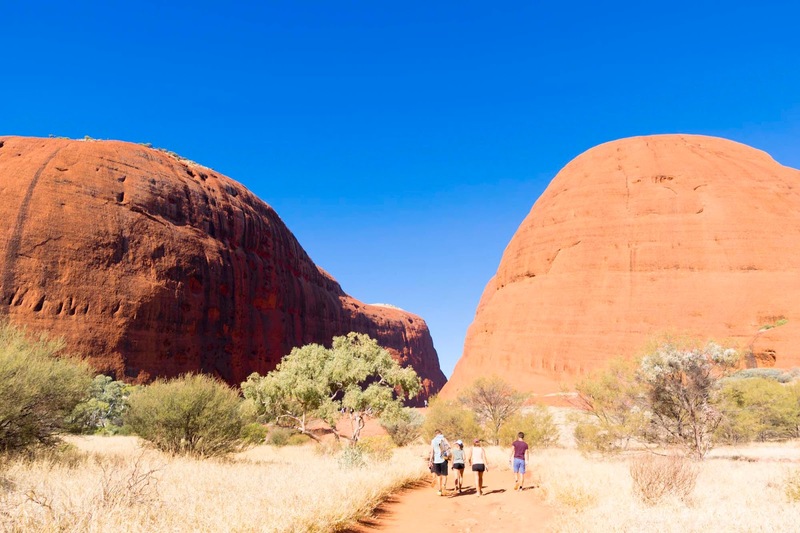 Although it is often a second thought to it’s more famous neighbour Uluru, Kata Tjuta and it’s 36 dome heads offer a completely different experience and are worth visiting in their own right. 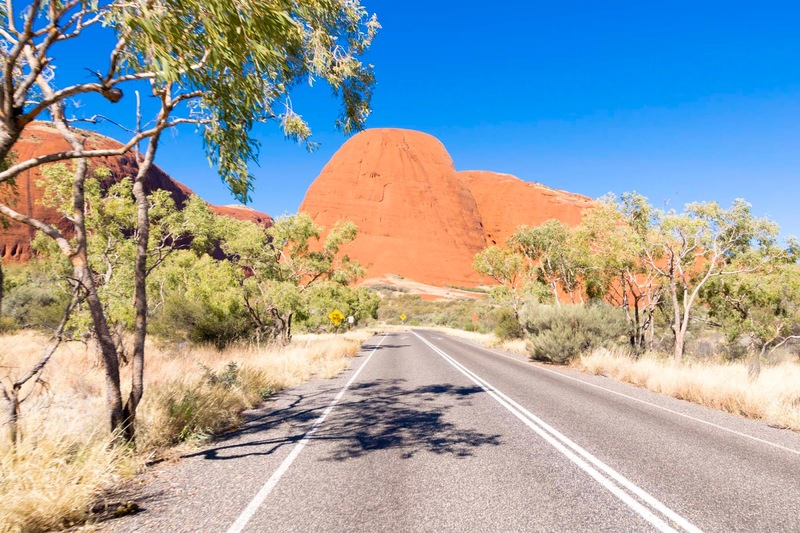 Spread over an area of 20 kilometres the domes of Kata Tjuta are believed to be about 500 million years old, and have been a sacred site to the local Anangu people for more than 22,000 years. 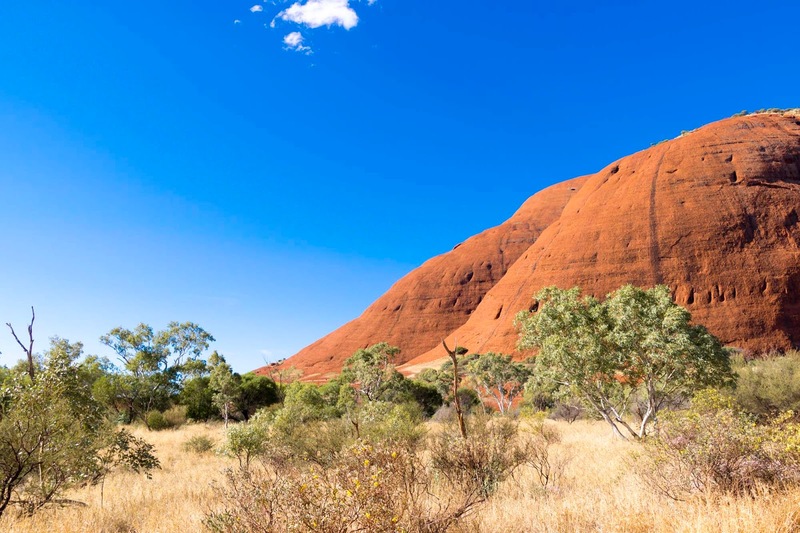 For a long time, Kata Tjuta was more commonly known as The Olgas, a name which came from the tallest peak – Mount Olga. 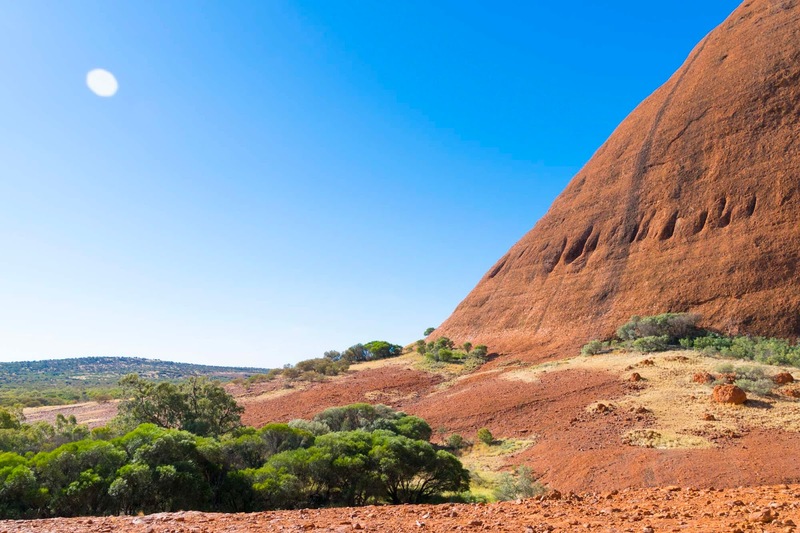 However, in 1993 a dual naming policy was adopted across Australia which allowed official names to be a combination of both the traditional Aboriginal name and the English name, so the name was changed to Mount Olga / Kata Tjuta. 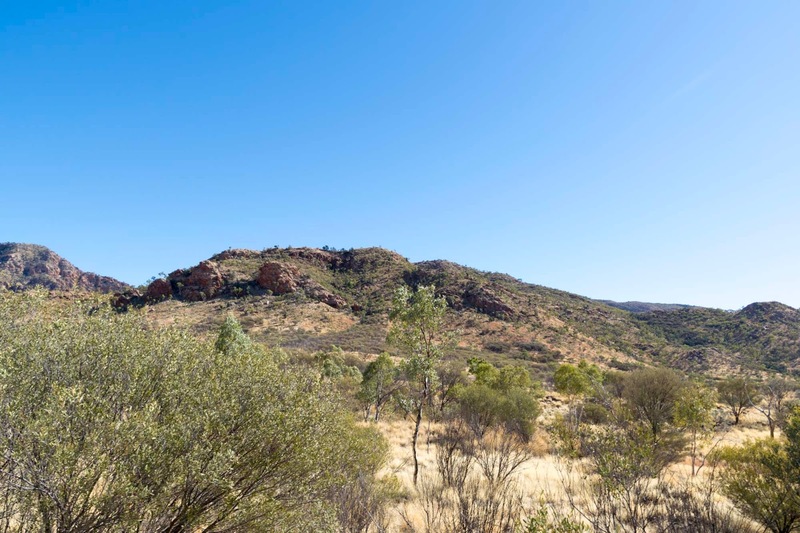 Then in 2002, after a request from the local tourism association the order of the dual names was officially reversed to Kata Tjuta / Mount Olga. An interesting piece of the Kata Tjuta history! Kata Tjuta is located about 25 kilometres away from Uluru in the Uluru-Kata Tjuta National Park. 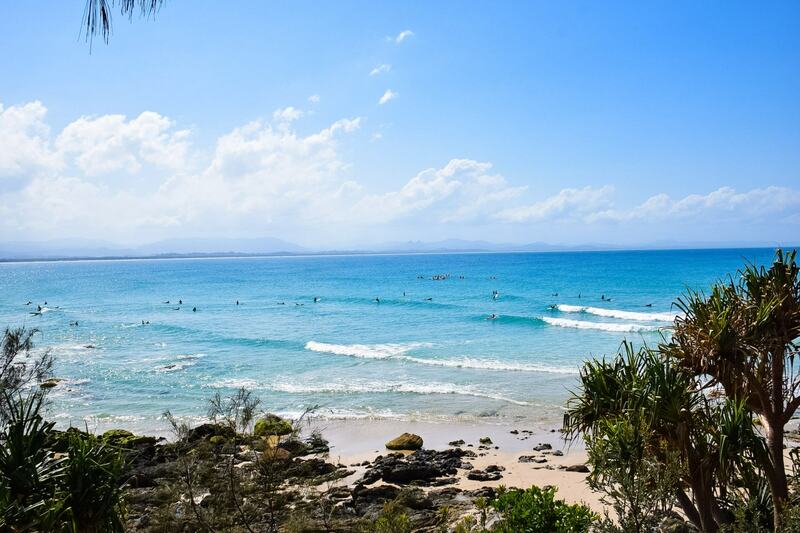 It is very easy to get to once you’re inside the National Park, with clear signs showing you the way. 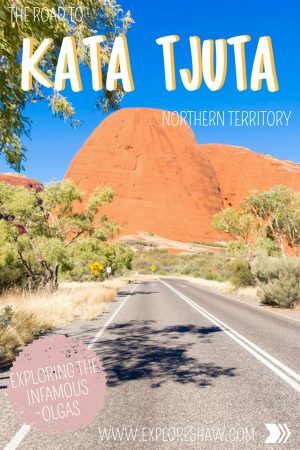 There is generally only one road down to Kata Tjuta, with all other roads leading off the main trail in the park heading to viewing platforms, lookouts and various car parks, making it super easy to get around and figure out your way. 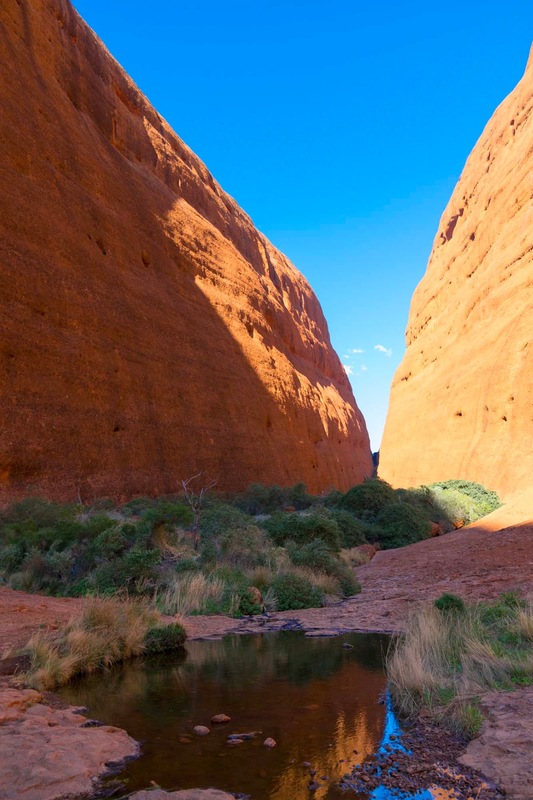 Many of the Kata Tjuta walks take you straight into the heart of The Olgas, allowing you to be dwarfed by the tall stones, while standing at the bottom of the canyon. But no matter what your fitness level or hiking ability, there’s a walk for everyone. Walpa Gorge Walk: The easiest of all the walks, it’s about 2.6 kilometres long and takes approximately 1 hour. It can get quite windy in the Gorge, with the high walls creating a little bit of a wind tunnel – so it’s a good idea to avoid wearing a dress here (like I did), unless you want to spend half the walk holding it down. Also, just in case anyone is as crazy as we are and don’t really come prepared with proper walking shoes, we hiked through the gorge in our thongs and had no issues. Valley of the Winds Walk: The Valley of the Winds is made up of several of the Kata Tjuta walks, offering spectacular views of the whole area. Depending on the weather however, the Valley of the Winds walk can be closed at some times of the year, due to (unsurprisingly) high and dangerous winds and extreme heat. If you’re planning to take one of these walks make sure you check the sign when you enter the park to see whether the walk is open or closed. Kata Tjuta Walks Warning: Heat exhaustion and dehydration is a major risk at Kata Tjuta, even in mid weather. Drink a lot of water, stay cool and walk safely. In hot weather, finish your walks before 11am and carry one litre of water per person, for every hour that you are planning to be hiking. It’s crazy how many sunrises and sunsets you will need in Central Australia. 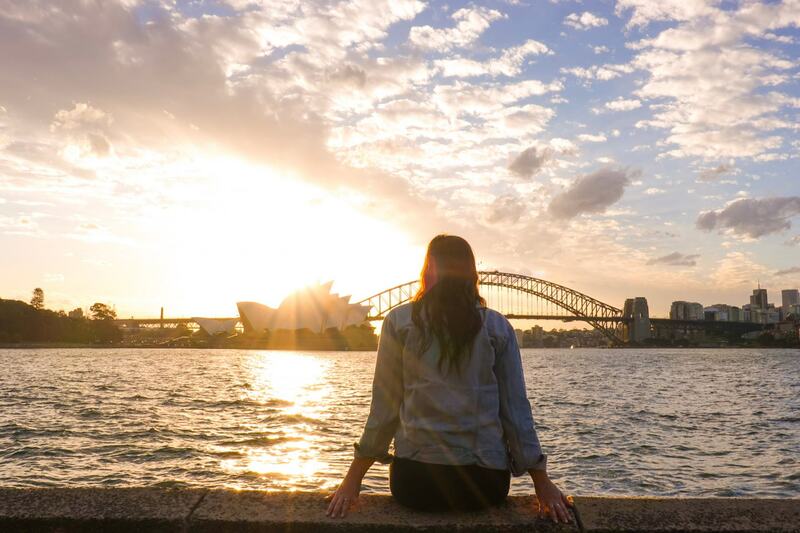 Even though we visited for 3 days we still felt like we didn’t have enough sunrises and sunsets to check out all the different viewing platforms, views and changing colours of both Uluru and Kata Tjuta. While most of the sunset/sunrise hype generally revolves around Uluru, checking out one or two from Kata Tjuta is not to be missed. 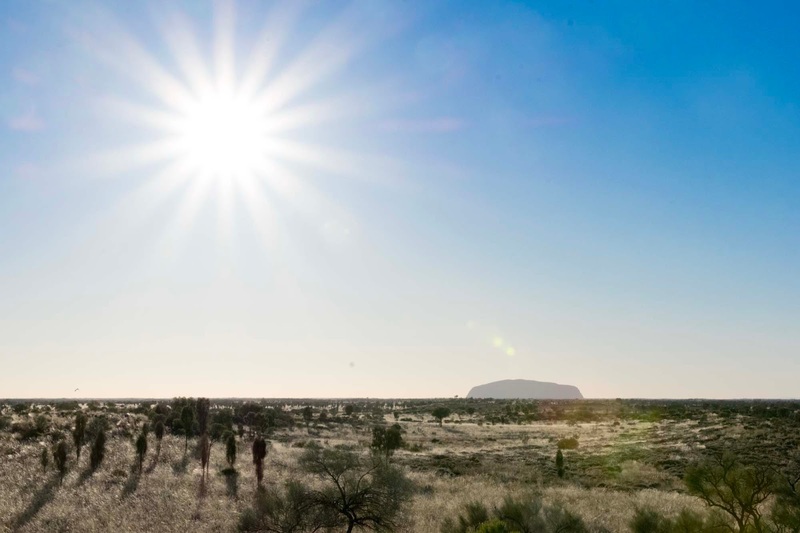 The dune viewing platform boasts 360 degree views of The Olgas as the sun sets or rises over the impressive landmark. 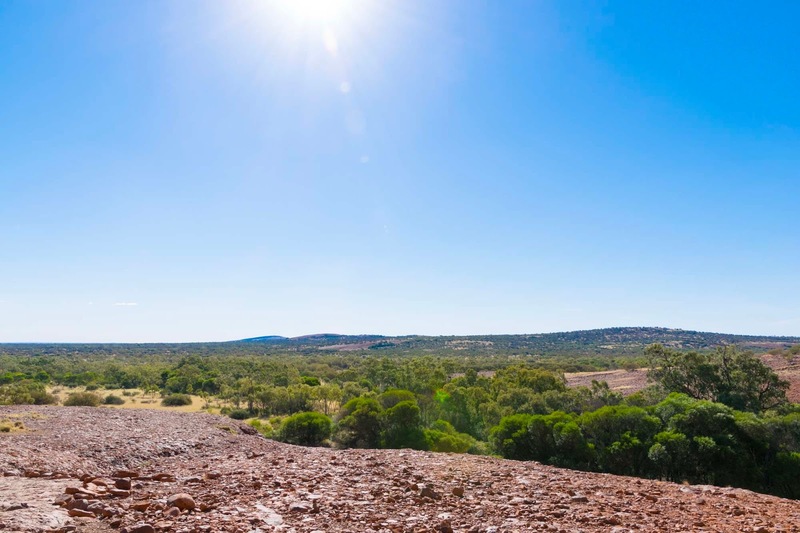 Head to the far end of the lookout platforms to see Uluru itself standing strong in the far off distance. It’s important to note that due to Kata Tjuta’s location, you will need to leave the area 45 minutes before the parks closing time, so if you’re watching the sunset from Kata Tjuta you will need to leave a little earlier to make it to the park exit before it closes. 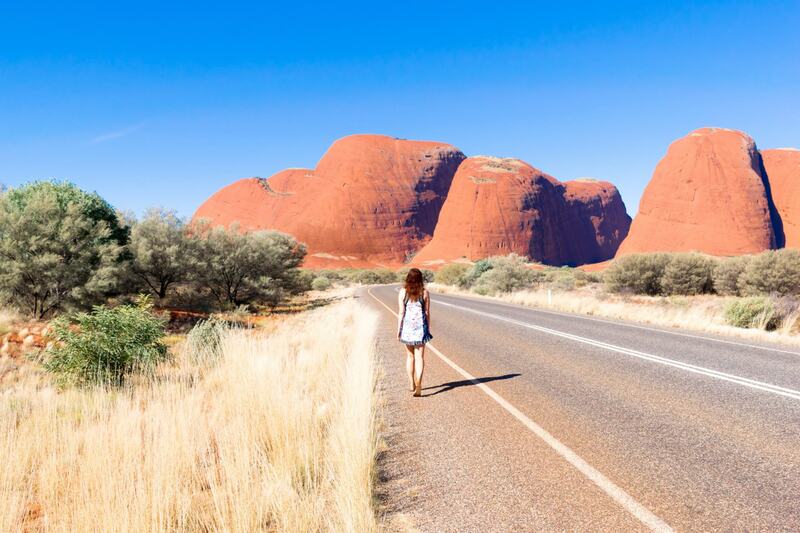 What did you love the most about exploring Kata Tjuta?